The more intelligent a person, the fewer connections there are between the neurons in his cerebral cortex. This is the result of a study conducted by neuroscientists working with Dr. Erhan Genç and Christoph Fraenz at Ruhr-Universität Bochum; the study was performed using a specific neuroimaging technique that provides insights into the wiring of the brain on a microstructural level. Together with colleagues from the University of New Mexico in Albuquerque, Humboldt University of Berlin and the Lovelace Biomedical and Environmental Research Institute in Albuquerque, the team from the biopsychology research unit in Bochum published their report in the journal Nature Communications on May 15, 2018. The researchers analysed the brains of 259 men and women using neurite orientation dispersion and density imaging. This method enabled them to measure the amount of dendrites in the cerebral cortex, i.e. extensions of nerve cells that are used by the cells to communicate with each other. In addition, all participants completed an IQ test. Subsequently, the researchers associated the gathered data with each other and found out: the more intelligent a person, the fewer dendrites there are in their cerebral cortex. Using an independent, publicly accessible database, which had been compiled for the Human Connectome Project, the team confirmed these results in a second sample of around 500 individuals. The new findings provide an explanation of conflicting results gathered in intelligence research to date. For one, it had been previously ascertained that intelligent people tend to have larger brains. "The assumption has been that larger brains contain more neurons and, consequently, possess more computational power," says Erhan Genç. However, other studies had shown that – despite their comparatively high number of neurons – the brains of intelligent people demonstrated less neuronal activity during an IQ test than the brains of less intelligent individuals. 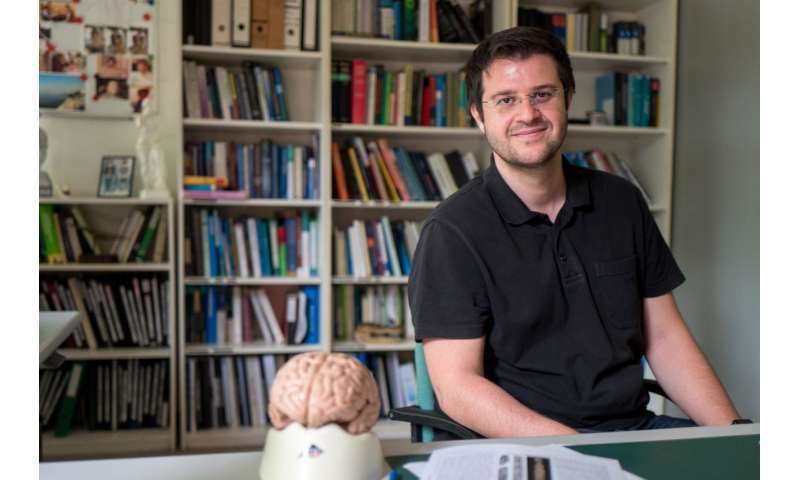 "Intelligent brains possess lean, yet efficient neuronal connections," concludes Erhan Genç. "Thus, they boast high mental performance at low neuronal activity."